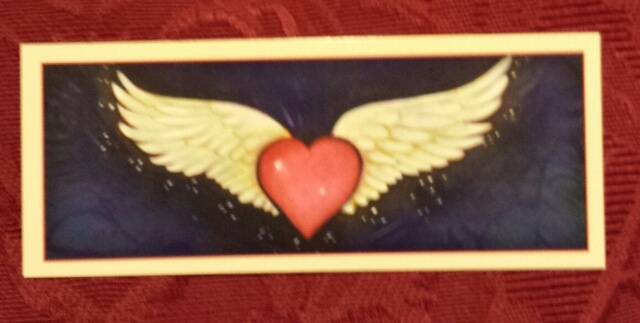 I did an Angel card reading for us this morning, and the message is to Celebrate our lives & achievements. 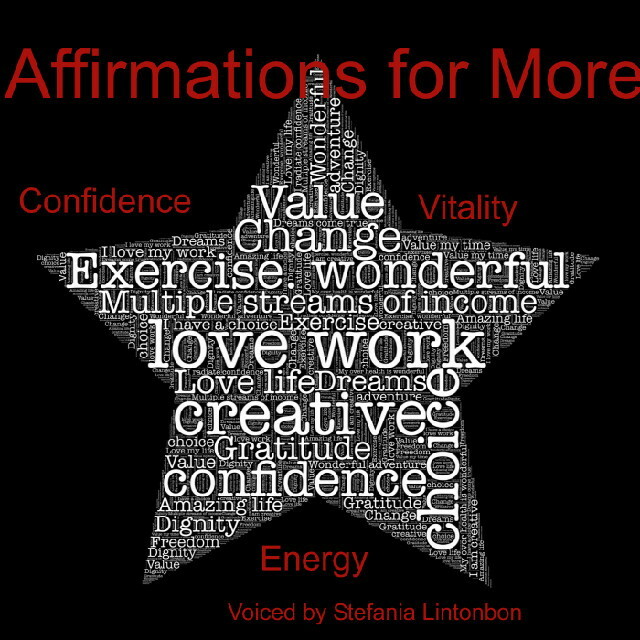 The Affirmations for More Confidence, Vitality and Energy MP3 can now be found in the Amazon, itunes & google play shops. It’s retailing for a tiny investment and there’s a sample to check out! Search for “Stefania Lintonbon” to find it in the Google Play Android shop. Enjoy your Saturday everyone. The Happy Thoughts podcast will be back on Monday! This entry was posted in Inspirational, Oracle/Colour/Angel card readings, Updates and tagged Amazon, angel, angel card reading, energy, google play, itunes, positive affirmations, stefsvoice4u, vitality. Bookmark the permalink.